"The glass ceiling is disappearing. There are living examples of women who know how to equip themselves and move to the C-Suite or top tier," Asha Gupta recently told Business Today. Her recent elevation as Group President, Asia-Pacific Region, Tupperware, shows she is one such living example herself. The first woman to hold this position, she will be heading Tupperware operations in 15 countries. 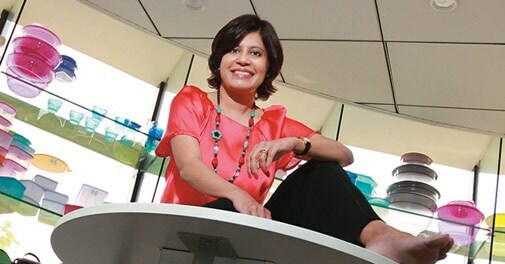 Currently Managing Director of Tupperware India, she will relocate to Singapore to take charge from January 1. Gupta has had a meteoric rise at Tupperware, which she joined in 1997. She helped make India one of the five fastestgrowing markets for the company. Puneet Narula, Deputy Managing Director and Chief Financial Officer, will succeed Gupta. 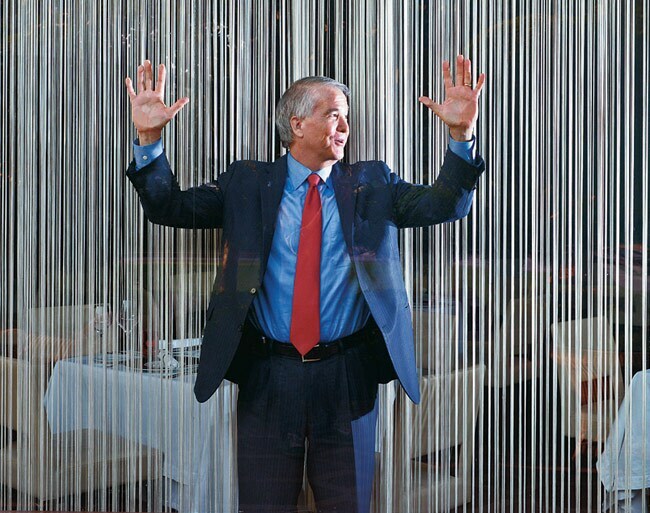 Jim Moffatt remains highly optimistic about India. So much that his company, Deloitte Consulting, is investing in the country. "India is a longer-term play. Fundamentals of the market are good but it will be some years before it becomes a mature market for consulting. 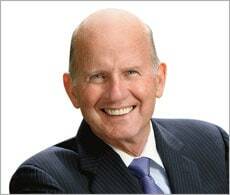 Our emphasis in India right now is around talent and positioning," the Deloitte's Chairman and CEO said during a recent visit. Globally, his company was doing fine, he added. "Our platform is focused on value. We are investing in innovation. There is lot of emphasis on big data and analytics." "If your mentor bestows confidence on you, you can carry out the toughest task," says John Ryan, President and CEO at US-based Center for Creative Leadership (CCL). A retired US Navy Vice Admiral, Ryan and his team are in talks with the Indian government to teach government employees the nuances of leadership. "When government officials emerge as leaders it is a positive sign in any country," says Ryan, who joined CCL's Board of Governors in 2002. Ranked No.8 in the Financial Times list of the world's top providers of executive education this year, CCL works with over 20,000 individual leaders and 3,000 organisations in the corporate, government, non-profit and education sectors annually. 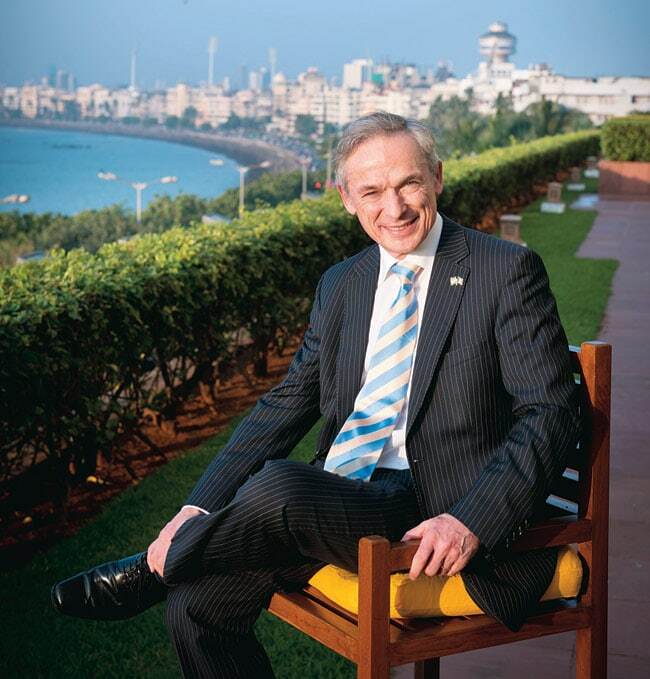 For Richard Bruton, India and Ireland make a good fit, even better than the China-Ireland combination. "Ireland is a lean and ambitious country and I think India is very similar. There are a lot of entrepreneurial people in India and many ambitious companies which have battled their way into strong global positions," says the Irish Minister for Jobs, Enterprise and Innovation. He notes that as a small trading nation, Ireland can comfortably fit into India's trade operations. Bruton, who fondly reminisces about his visit to India as a student, says efforts are on to grow India-Ireland trade, currently $3 billion, three times over the next decade. Bruton, who was in India for the second time in the past two years, also feels trade missions are a good opportunity to showcase the work from both the countries. The minister also pointed out that 19 Indian companies have set up operations in Ireland so far, and the number is expected to grow by five to six companies annually. Satish Nadiger is a happy man. 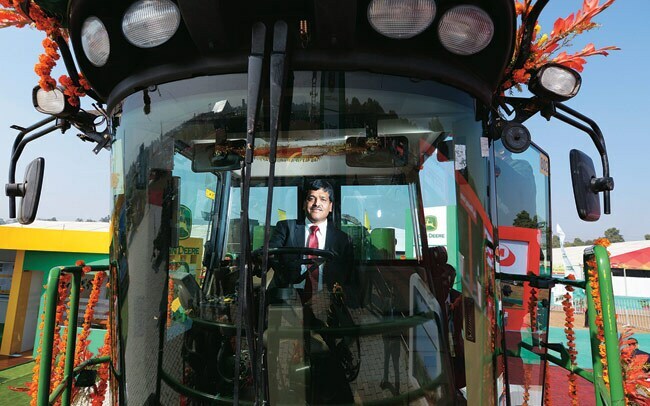 A relatively late entrant, his company John Deere India clocked 20 per cent growth last year and has six per cent share in India's tractors' market. Nadiger says his company is not involved in the "cut-and-paste job" of introducing products - tractors and harvesting equipment - from its global portfolio. "Every product we have launched here is designed and developed as per local farming conditions," he adds. The latest being a sugarcane harvester. From colas to detergents, from hair creams to beauty services, Vijay S. Subramaniam, the new Managing Director of Bacardi India, has sold them all while working in numerous companies across the Indian FMCG industry. His last assignment was CEO at Kaya, Marico Group's fledgling beauty services business. But he is better known for scaling up Marico's international division from a Rs 100-crore business in 2006 to its current size of Rs 1,000 crore. So why did he join an alcoholic beverages company? 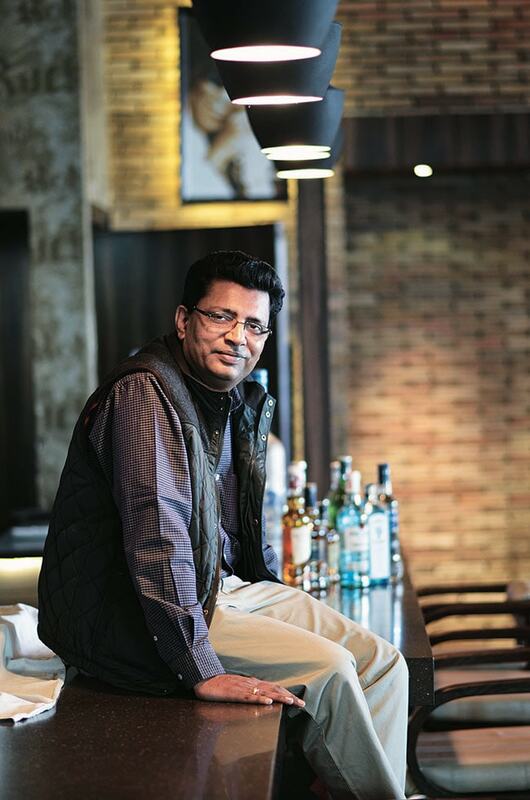 Subramaniam says Bacardi's 151-year-old heritage and more importantly the brand equity it enjoys in India is what attracted him. "The most important learning from my previous roles has been that it is the focus on brand and people that makes an organisation successful. My focus here will be to continue strengthening the brands, and provide an environment where talent continues to learn and grow," he adds.